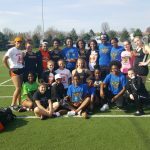 Top Finishers Included: Chyla Atkinson, Lauren Brown, Kailani Broyles, Kaylesha Broyles, Juanita Gray, Mia Hamilton, Aniya Lowery, Jacqueline Mazariegos, Toleeshe McElroy, Karrah Spencer, Amaih Turley, Reece Turley, Tamia Ridley, and Maria Welch. 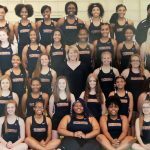 Top Finishers included: Karrah Spencer, Juanita Gray, Maria Welch, Aniya Lowery, Lauren Brown, Kailani Broyles, Kaylesha Broyles, Alyssa Harris, Tatyanah Lewis, Amiah Turley, Sydney Rice, Reece Turley, Tamia Ridley, Ariel Carpenter, and Heaven Young. 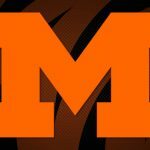 Massillon Junior High boys and girls track will compete in a tri-meet Monday May 1st at Jackson High School against Jackson MS and North Canton MS. 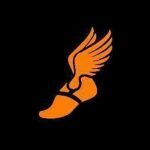 This meet will be utilizing a Fully Automated Timing System which meets the needs to qualify athletes for the junior high state track meet. Field events start at 4:45. Multiple Teams · Apr 24 Lady Tigers run for 3rd place at the Stark County Championships! The Lady Tigers were 3rd overall at the Stark County Championships! Top Finishers include: Juanita Gray, Aniya Lowery, Maria Welch, Karrah Spencer, Toleeshe McElroy, Lauren Brown, Tamia Ridley, Reece Turley, Kailani Broyles, Kaylesha Broyles, and Alyssa Harris. 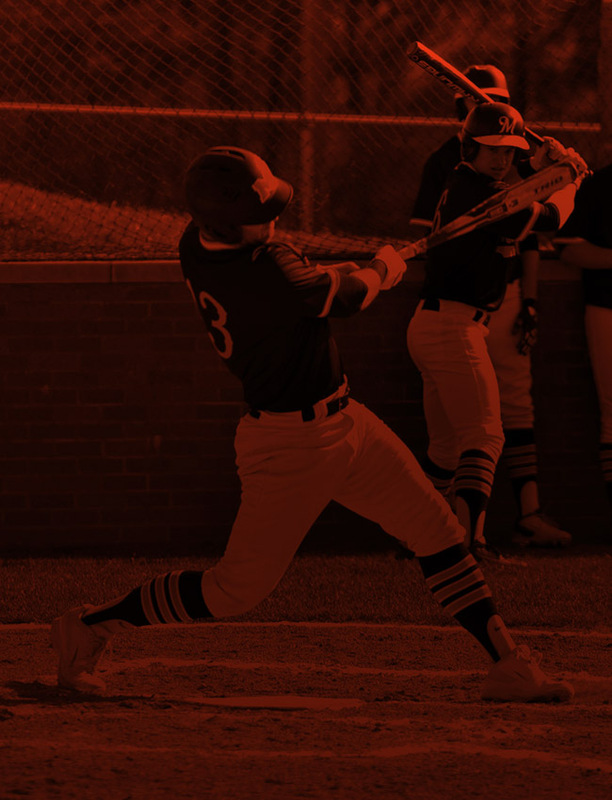 Multiple Teams · Apr 24 Lady Tigers win against Akron East and Firestone! The Lady Tigers win 110 to 30 against Akron Firestone and 110 to 15 against Akron East. 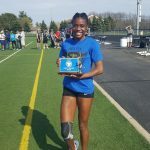 Aniya Lowery wins Sprint MVP at the Big Ox Invitational! Aniya was first in the following events: 200m dash, 300 Hurdles, 4×100 Relay, and 4×200 Relay. 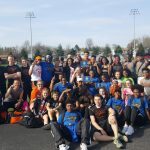 This past weekend the boys and girls track teams won the combined trophy at the Big Ox Invitational. Multiple Teams · Apr 17 Girls Track Wins 1st at the Big Ox Invitational! 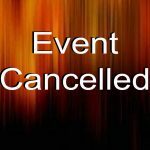 The Massillon Junior High Track meet this evening vs. Orrville Middle School has been canceled. 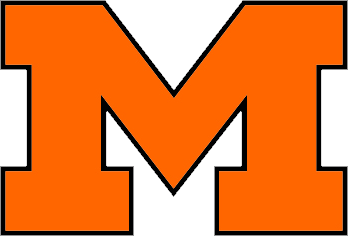 Massillon Junior High will hold a mandatory Athlete and Parent meeting on Monday, February 22nd at 6:00 pm in the cafeteria for any boy or girl interested in participating on the Massillon Junior High Track team.